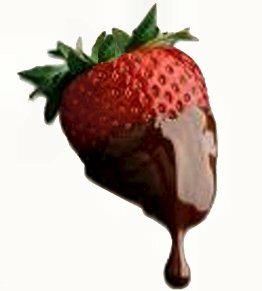 We only use the finest Belgian chocolate and never add oil or re use it. 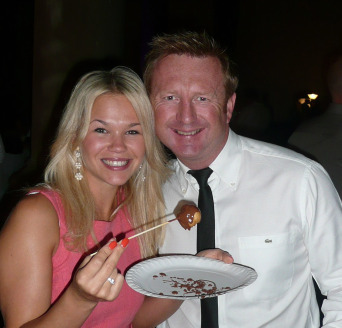 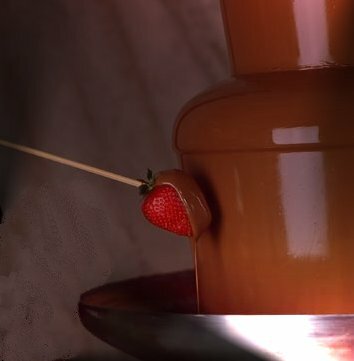 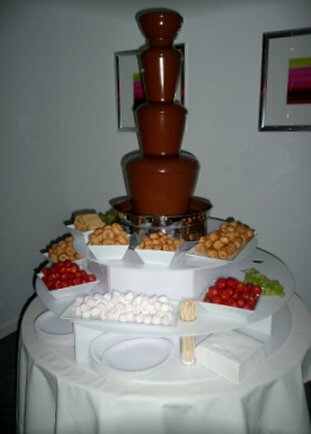 Not only an indulgent dessert a chocolate fountain fondue can be a great ice breaker and talking point at weddings and other events where guests may not know each other. 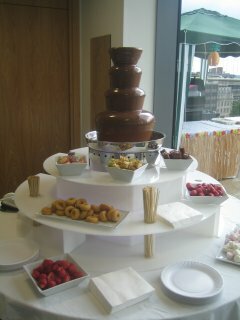 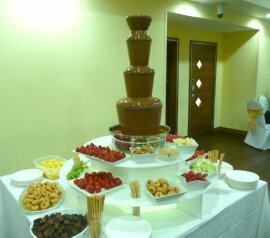 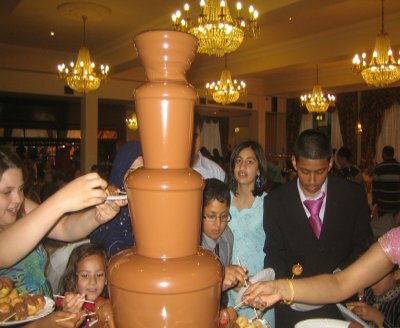 We have supplied chocolate fountain Indian weddings and Chocolate fountain Asian Wedding with hundreds of guests.